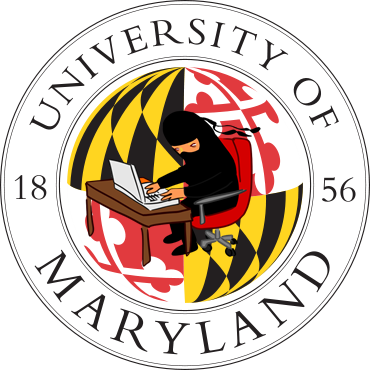 More than 300,000 records of faculty, staff, students, and affiliates of the Maryland University were breached, according to the University’s president. In a written note to the students and faculty, Wallace D. Loh, the president, confirmed that no financial records, academic, health or contact information were compromised and the hack was confined to personal information only. The 309,079 stolen records go back to 16 years, since 1998, and include name, Social Security number, date of birth, and the University ID number, said Loh. 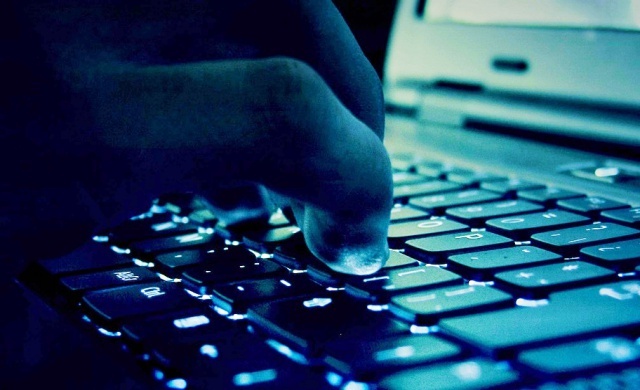 The hack is latest in the series less than a week after Kickstarter, the crowd funding site, reported that it had been hacked. Similarly, two months ago Target admitted to a major credit card hack.